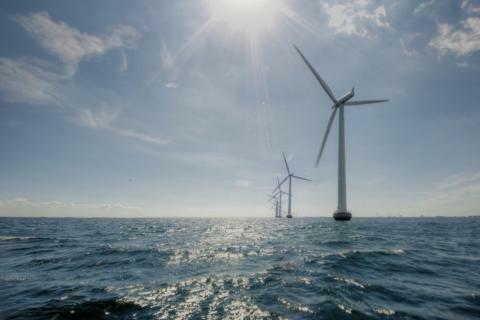 The parties in the Danish Parliament behind the Energy Agreement of 29 June 2018 has decided upon a number of things regarding Denmarks next offshore wind farm. The wind farm will be called Thor named after the city Thorsminde in western Jutland. The grid connection from the wind farm to the onshore point of connection will be included in the scope of the tender. The Danish TSO Energinet has previously been responsible for constructing and operating the offshore substation and the export cables and financed the cost over the tariffs. This task will now be the responsibility of the winner as part of the scope of the project and it will be financed together with the overall subsidies for establishing the wind farm. Energinet will continue having the responsibility of constructing and operating the onshore grid connection from the onshore substation to the transmission grid. The winner of the tender must pay Energinet for the cost of constructing the onshore grid connection. This will however be subject to the approval from the European Commission. Further information concerning the tender will be included in the prior information notice which is expected to be published in the middle of 2019.